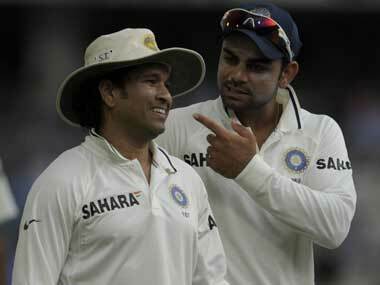 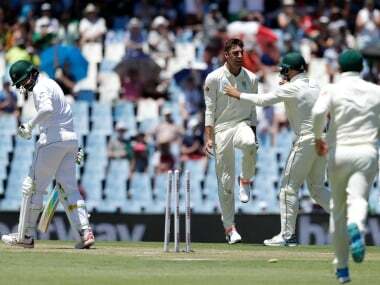 Pakistan's batsman Zaheer Abbas joined the badwagon of former greats terming Indian captain Virat Kohli as the best batsman in world cricket who will break all the records of Sachin Tendulkar. 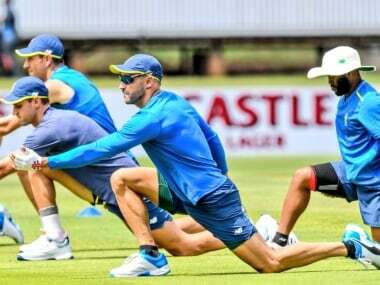 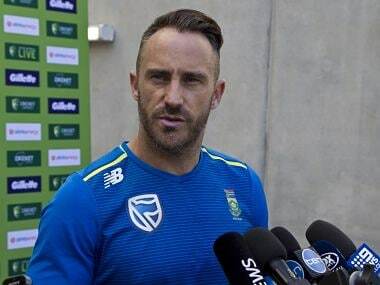 Dean Elgar hinted that South Africa would again opt to play four fast bowlers on a pitch which has usually favoured them. 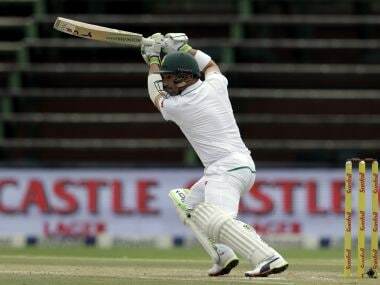 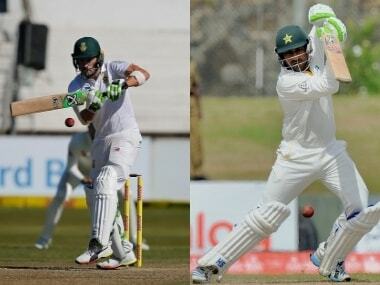 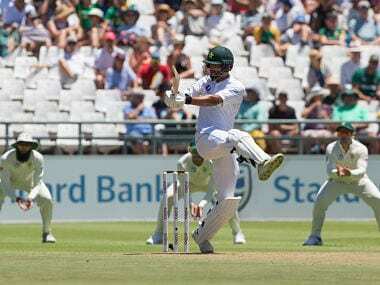 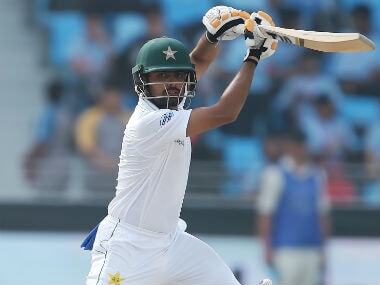 Azhar Ali and Babar Azam hit centuries on the second day of a three-day match against a South African Invitation XI at Willowmoore Park on Thursday in Pakistan's only warm-up match ahead of a Test series against South Africa.